Duke Nuken Forever Has A Date! | zorlac's Homepage! 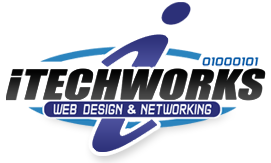 Comic movie trailers, music videos and more! Duke Nuken Forever Has A Date! 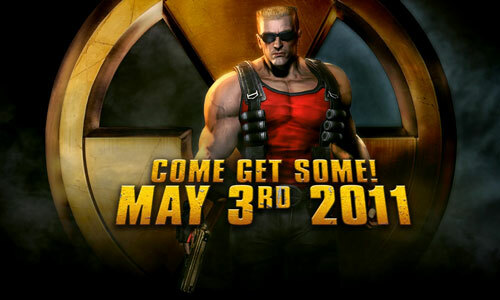 After a very troubled development and years in the making the day is finally coming… Duke Nukem Forever is coming out on May 3rd, 2011!! Available for PC, Xbox 360 and PlayStation 3 on that date. All we can hope is that it lives up to at least some of the hype. You can check out the trailer below.